Canadian sound explorer Anne F. Jacques has finished her European sÃ©jour and is now back in MontrÃ©al where the snow sounds crisp and clear. 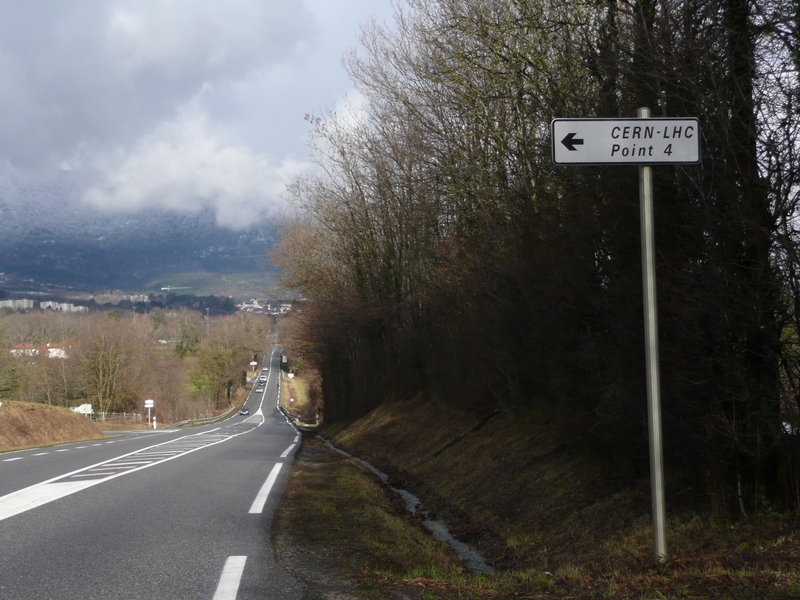 Before she returned to her hometown, she went up to the French-Swiss border to record drifting particles. Sounds for Post Peak Oil -4 is part of an ongoing series of abstract RadioPlays that Anne produces exclusively for Radio On.